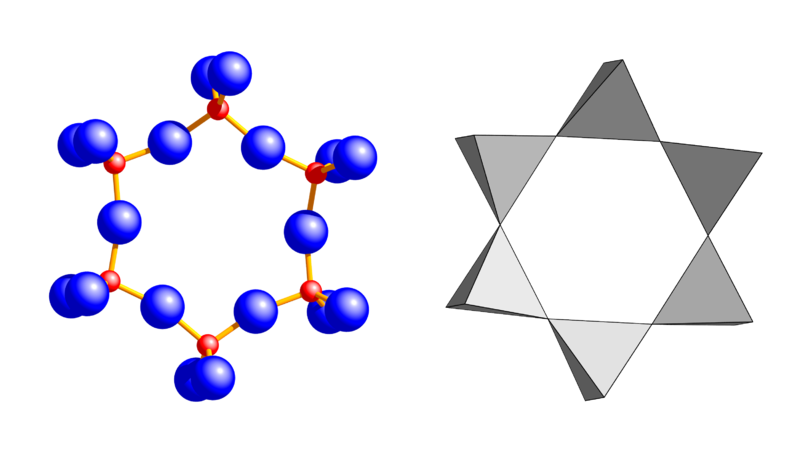 Rocks and minerals are formed in a series of cycles. Volcanic activity causes hot magma to pierce the Earth’s surface, where it cools and hardens into various sorts of igneous rocks. Other material may be coughed up from below ground at the same time as igneous or metamorphic rock. As these rocks are weathered by ice, water and wind, they are broken down into smaller grains which are then carried to the sea or lake floors, where they accumulate, eventually to form sedimentary rocks. These rocks may then be pushed by subduction down to a hotter, denser level where they are converted into igneous or metamorphic rocks and the cycle continues again[ref]This is only one of the cycles of nature. 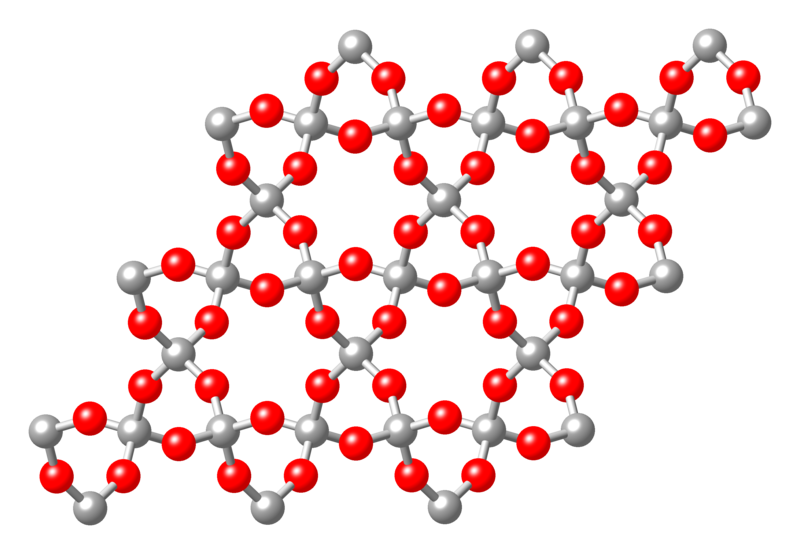 It may be compared to, e.g., the water cycle (clouds – rain – bodies of water – evaporation – clouds) or the nitrogen cycle (fixation – assimilation – nitrification – denitrification).[/ref]. Such cycles have been active for 4 billion years. 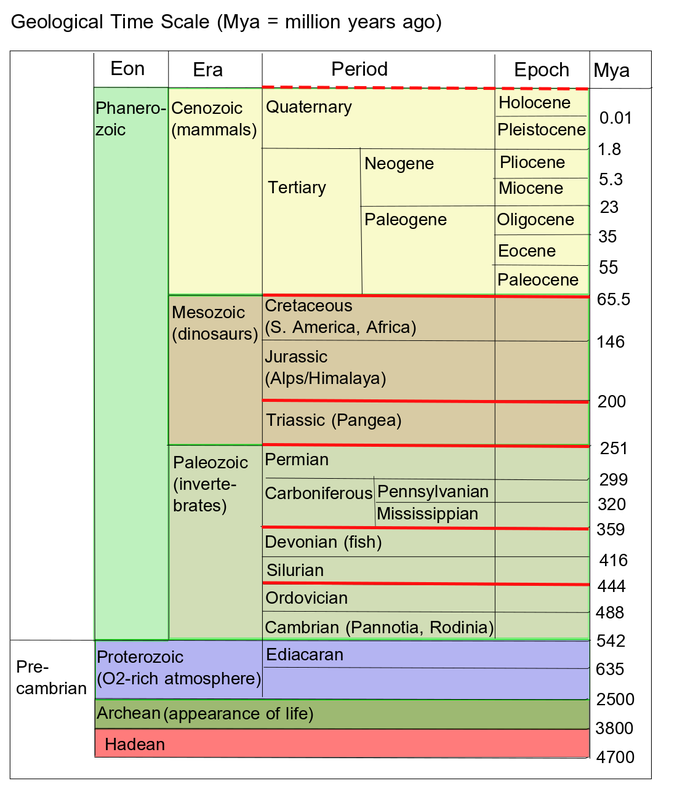 The Earth’s lithosphere is composed of plates, seven main plates and numerous smaller ones. The plates are essentially huge hunks of rock centered around very ancient cores called cratons, most of which were formed during the Precambrian eons, perhaps as early as 4.3 Gya. They were certainly in existence by around 3.8 Gya, according to the age of sediments in western Greenland. Recent studies suggest that plate tectonics began about 3 Gya. [ref]“New study zeros in on plate tectonics’ start date’, http://cmns.umd.edu/news-events/features/3404. [/ref] The oceanic plates are thinner (less than 15km), but are composed mostly of very heavy basalt. 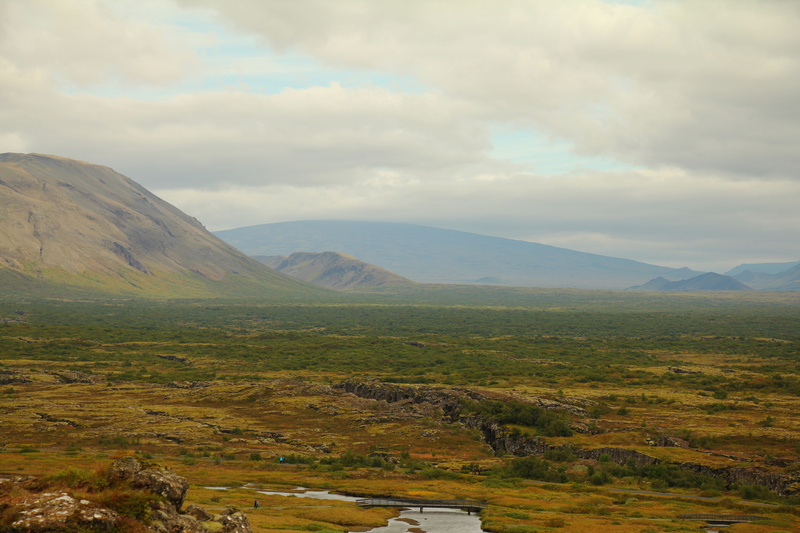 The continental plates are thicker (up to 200km) but are composed mainly of granitic rocks, which are lighter. 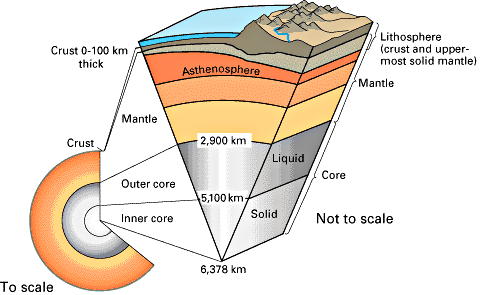 The plates essentially float on the asthenosphere, the next layer down, which is not a liquid, but can flow very slowly due to its high temperature. All the world’s oceans have come about in such a rifting process. 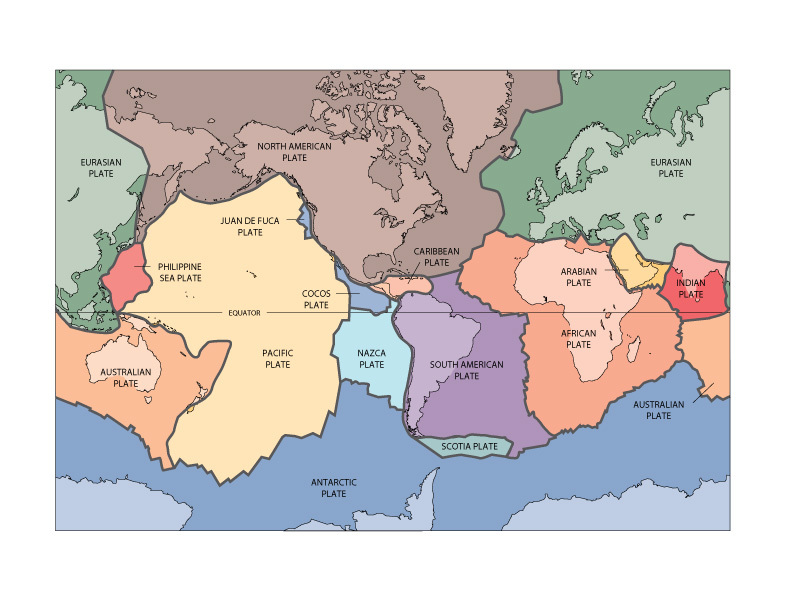 In the case of the Atlantic Ocean, the oceanic and continental crusts on each side form single lithographic plates, so the above-water parts of the continental plates of the Americas and of Africa and Eurasia seem to move apart. [ref]The mechanism explaining this phenomenon is still a subject of discussion. [/ref] Since the surface area of the Earth remains the same, plates which are added to in one place must be destroyed elsewhere. As the Atlantic gets wider, so must the Pacific get smaller. This explains the widening or disappearance of oceans.